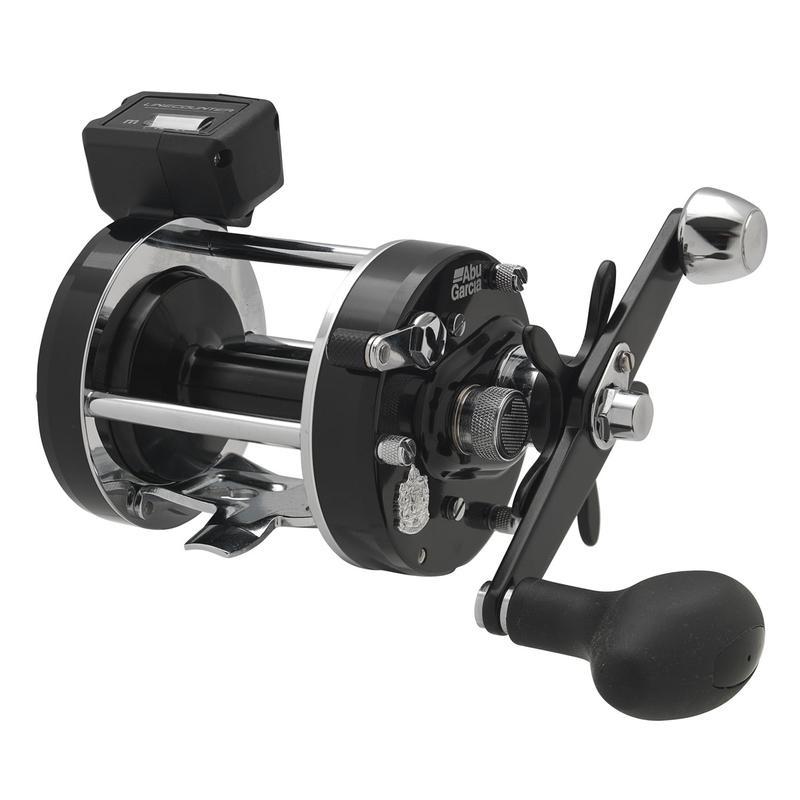 These reels will take angling to the next level. 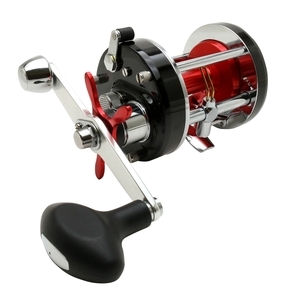 Stronger, better and more hard-wearing than any other reel that Abu Garcia have made. A new drag system using teflon drag washers on the 7500 means these reels have the power to land the fish every time. Syncro Drag - high tech, instant tuning at your fingertips with the smooth, steadfast precision of the patented Syncro and Carbon Matrix drags. Calibrated line counter and a synchronized level wind makes this the ultimate trolling wheel. 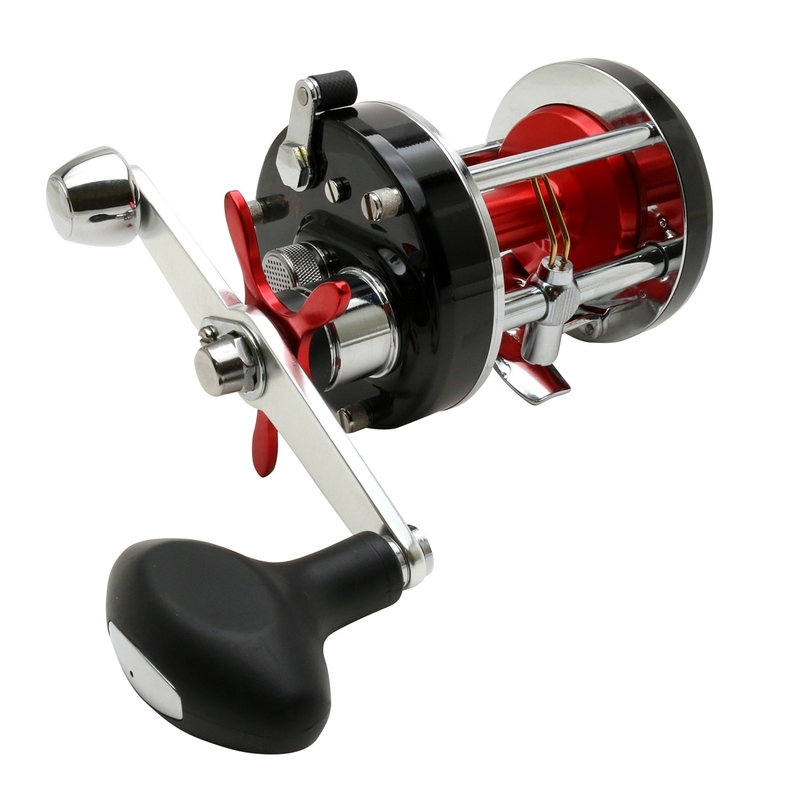 As big on performance as they are on durability - the Abu Garcia 7500 reel features a synchronized levelwind system that provides even line lay and a smooth retrieve. A six washer drag system offers smooth pressure throughout the entire drag setting.